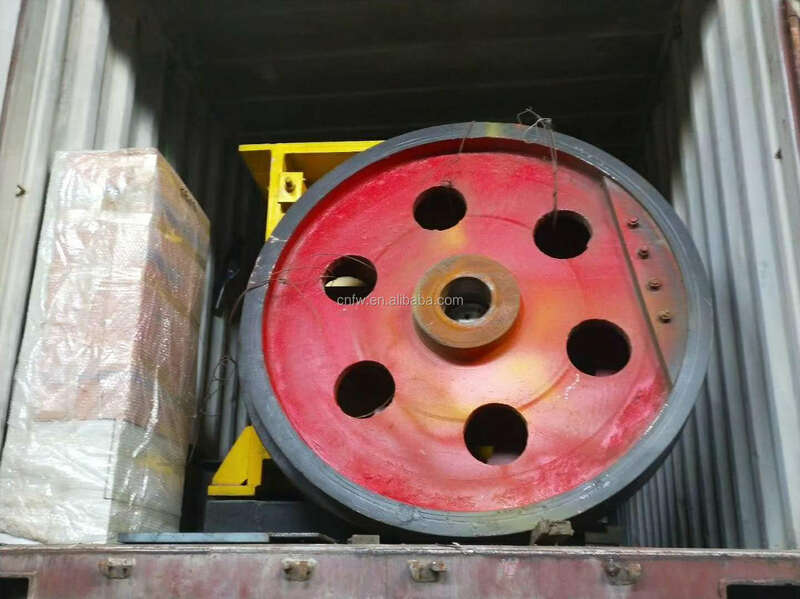 Application :widely used in mining, building materials, chemical industry, metallurgy and other industries. 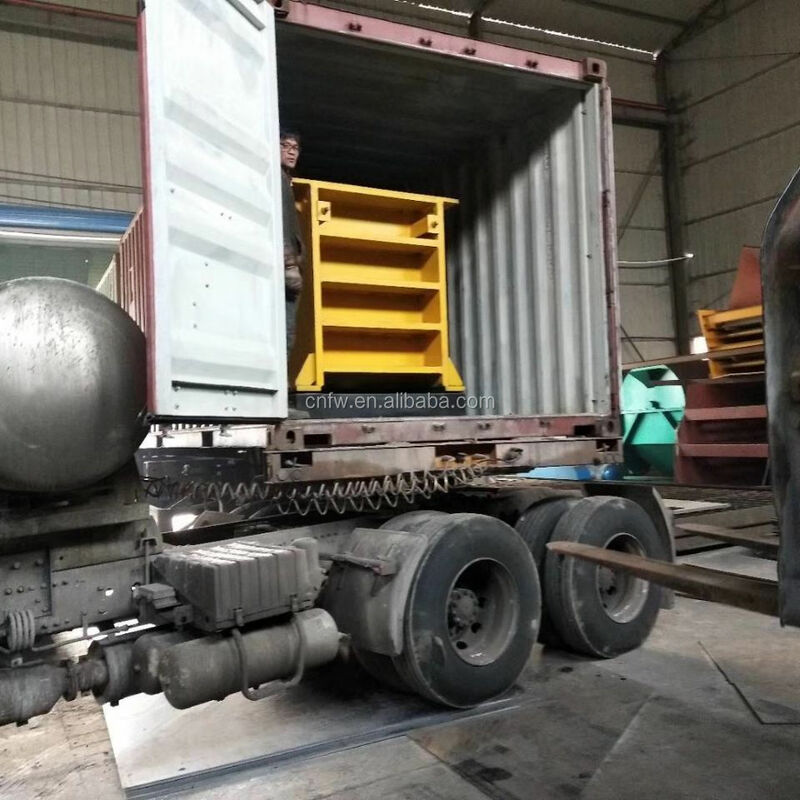 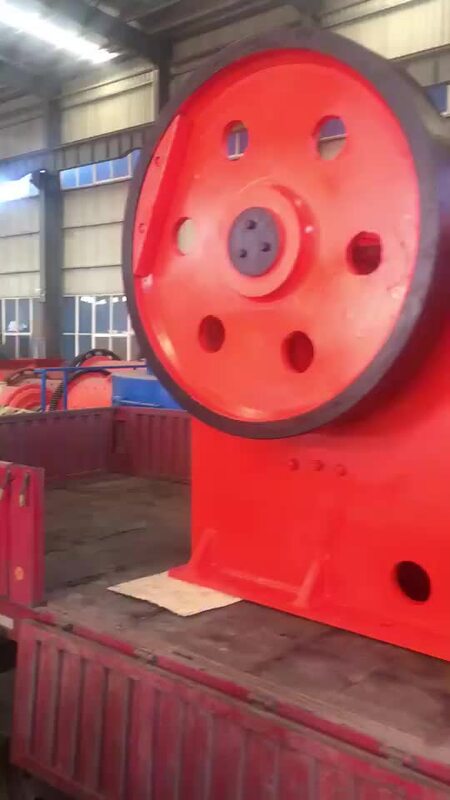 It can fight coarse and medium crushing of various ores, rocks and other materials with compressive strength not more than 320MPa. 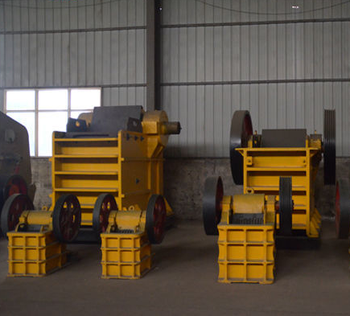 Features: large crushing ratio, uniform product granularity, simple structure, reliable work, simple maintenance and economical operation cost.